Here at Parks Hyundai of Gainesville, we love taking care of our customers. That’s why we provide programs like our Gas 'n Go 2-Year Maintenance Program. As well as supplying a complimentary full tank of gas when you drive home in your new vehicle, this special plan is included with every new and pre-owned vehicle we have on our lot. * Look over these important details below to find out more about how these programs can help make your ownership experience great. 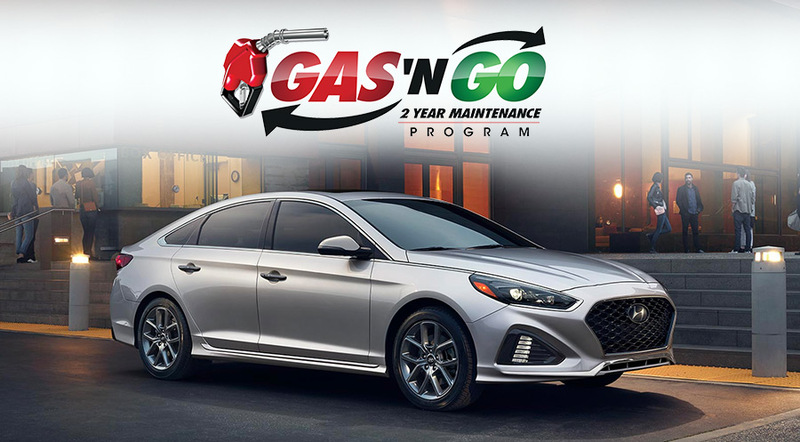 If you'd like to learn more about our Gas 'n Go 2-Year Maintenance plan available at our dealership in Gainesville, FL at 3111 North Main St., Gainesville, FL 32609 for a test-drive today. We look forward to serving our customers near Alachua, Starke, Ocala and Lake City. *With our dealer service fee. Excludes A, X, Z and D plans.